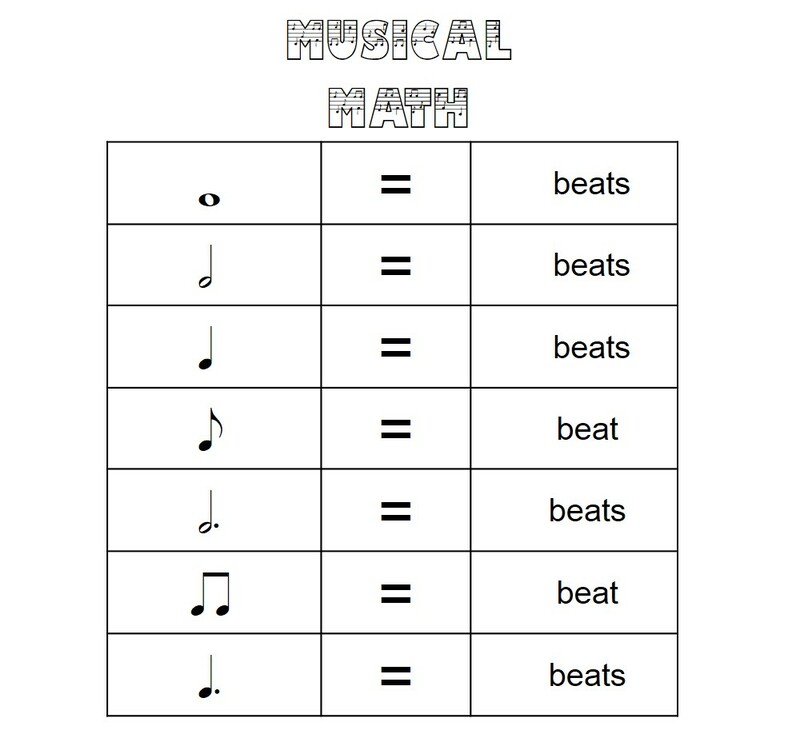 Musical Math part 1 – FREE DOWNLOAD! Here is a worksheet that have used in a variety of situations as needed. I like it because it’s not very long. This is the first of 3 worksheets. This first one serves mostly as a review or a way to “prime the pump” so that students can remember what note values they know. It’s also a great opportunity to introduce or reinforce newer note values. I hope you find this useful!